Can we tempt you with Chef Suardi’s spicy (& incredible!) Black Pepper Prawns? 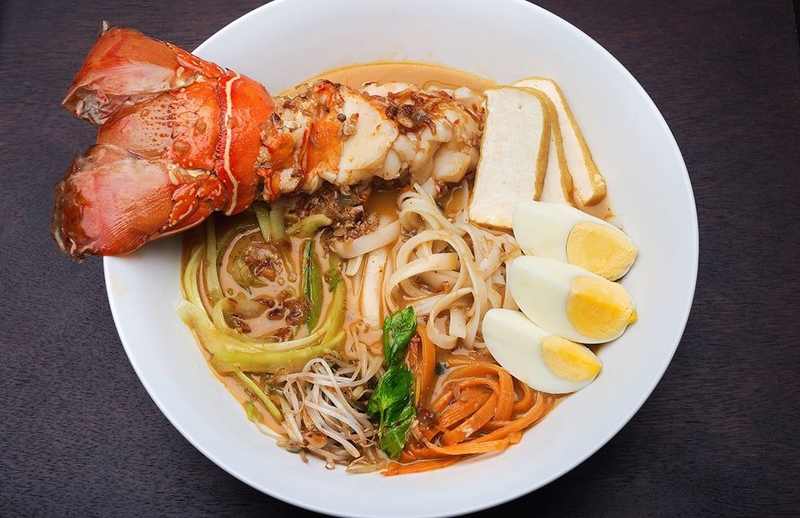 Or perhaps you’ll prefer his epic Lobster Laksa, the creamy coconut noodle soup (with a zing!) that has an aroma that can drown one’s senses… Or yet again, dare to discover Nasi Lemak, Malaysia’s iconic national dish with fragrant rice infused in coconut milk, shrimp sambal and beef rendang. Whichever you choose, expect a tantalizing mix of flavours. And an unforgettable feeling of satisfaction following a glorious culinary journey!